We’ve already seen all the good that cannabis can do. 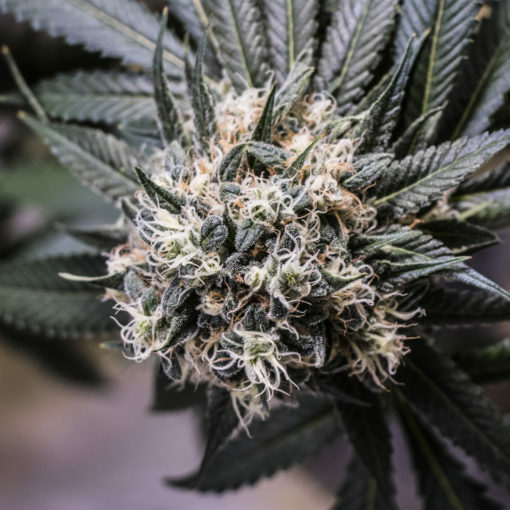 From providing medical relief and safe recreation to generating tax revenue thanks to astronomical sales, more and more people all the time are starting to come around to the idea that cannabis is a good thing that can do good for the community. But in addition to all of this, there are many programs within the cannabis industry that go a step further, intentionally using products and profits to make the world, or at least the local community, a better place. Here are a few ways that cannabis is giving back and helping contribute to positive change. In addition to helping out the environment, many cannabis businesses go out of their way to serve communities that otherwise would be passed over. Good Chemistry, a dispensary with production facilities in Colorado and Nevada, participates in many LGBTQ-friendly events because they hit close to home. Now as a Denver-based dispensary, Huron makes sure to participate in the AIDS walk and One Colorado’s Ally Awards, in order to actively help the LGBTQ community.